The minister for political and constitutional reform has told the public affairs industry that the Government is committed to legislating over statutory registration within 'this Parliament'. 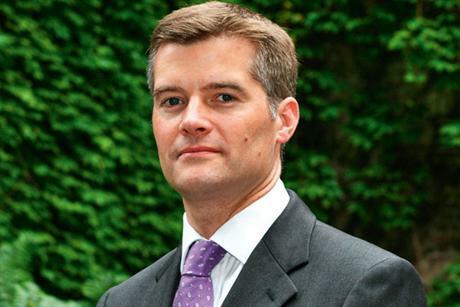 Mark Harper, attending the public affairs summer reception held by PRCA, APPC and ComRes last night, spoke in front of a packed room of lobbyists. Harper said that a ‘key theme’ of the consultation process had been listening to calls from the industry to broaden out the planned register, although he gave no indication about whether in-house lobbyists would be included. Harper said he would publish a summary of responses that he received during the lengthy consultation period before the summer recess on 18 July. He added that the Government would publish a draft bill and white paper during this parliamentary session, which is expected to end next May. Harper also promised that the Government would introduce legislation before the next general election in 2015. Harper’s comments follow concerns from public affairs people that a statutory register of lobbyists could be delayed or even kicked into the long grass, as the Government faces more pressing concerns.